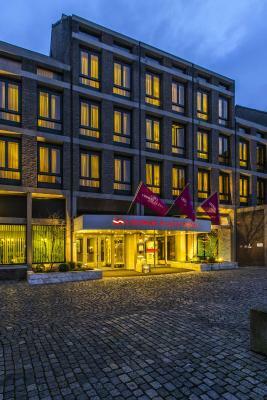 Lock in a great price for Crowne Plaza Maastricht – rated 8.3 by recent guests! The room was clean and the beds were very big and comfortable. The bed was amazing - super comfortable and we slept so well and would love to have these beds in our own home to sleep so well every night. We found the staff very helpful both in reception and the restaurant. On site spacious parking. Near the river and various restaurants. The beds were super comfortable and they provided a water bowl for my dog. View of river from our room and friendly, helpful staff. We arrived early and were immediately given our room. Crowne Plaza Maastricht This rating is a reflection of how the property compares to the industry standard when it comes to price, facilities and services available. It's based on a self-evaluation by the property. Use this rating to help choose your stay! All of the rooms at Crowne Plaza Maastricht have a seating area with a cable TV. Each room is supplied with a bathrobe, a mini-bar, work desk and tea and coffee making facilities. The beds have quality linen and pillows, and matress pads. Guests can enjoy a drink at the fireside in the bar. Plaza Maastricht offers valet parking and is a 10-minute walk from the Bonnefanten Museum. 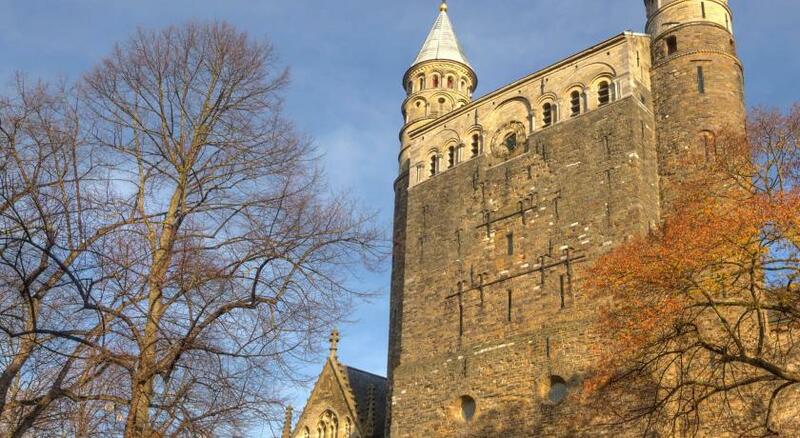 Maastricht Railway Station is less than 10 minutes' walk from the hotel and Maastricht Aachen Airport is 8.1 mi away. 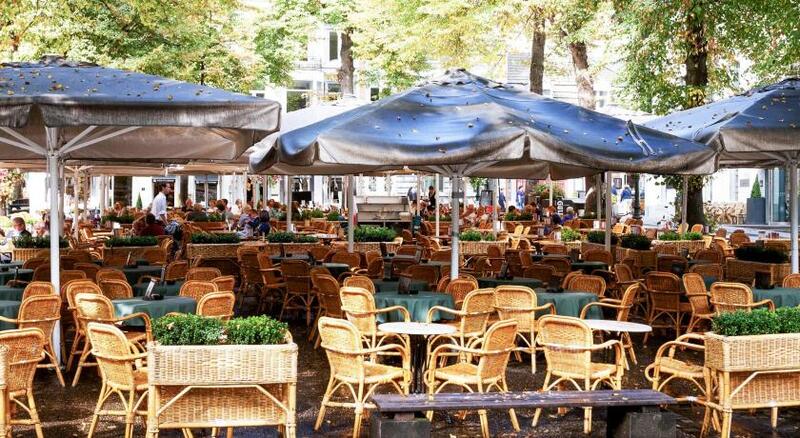 Wijck is a great choice for travelers interested in clothes shopping, gourmet food and food. When would you like to stay at Crowne Plaza Maastricht? This air-conditioned room features luxury furnishings and a tea/coffee maker. It also includes luxury bedding and pillows and a selection of scented oils. Overlooking the Maas and central Maastricht, this room includes luxury furnishes and a tea/coffee maker. It also includes luxury bedding and pillows and a selection of scented oils. This spacious suite has an elegant design, coffee/tea making facilities and luxury bedding and pillows and a selection of scented oils. All Junior Suites feature a sofa bed. This air-conditioned room has a TV, tea-and-coffee-making facilities, a desk and sitting area. The bathroom is equipped with a bathtub and shower and toiletries are available. This room has luxury furnishes and a tea/coffee maker. It also has luxury bedding and pillows and a selection of scented oils. 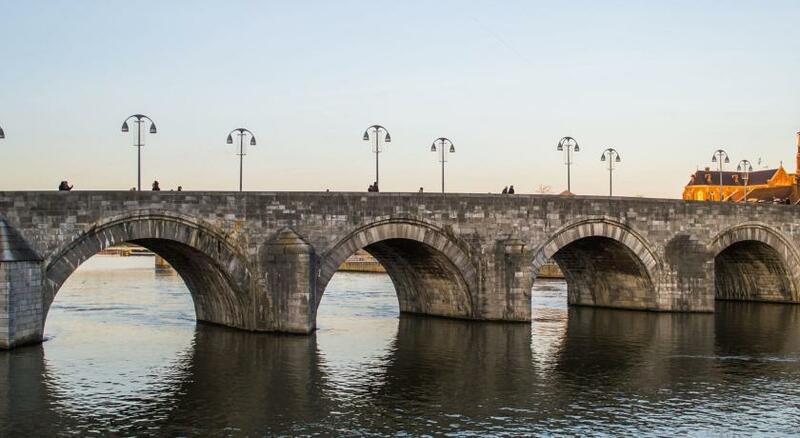 The 144 rooms are equipped with international standard and the special Sleep Advantage Programm, some with spectacular views of the impressive River Maas and the old town of Maastricht. The award-winning hotel restaurant ‘de Mangerie’ you can eat good food and drink in a pleasant ambiance, you can enjoy fresh seasonal dishes in which the region is central. On sunny days you can sit and relax on the terrace. Meet each other for a cup of coffee during the day in our bar Club d’Artagnan, or for a cocktail in the evening. Hotel surroundings – This neighborhood is a great choice for travelers interested in clothes shopping, gourmet food and food – Check location Excellent location – show map Guests loved walking around the neighborhood! House Rules Crowne Plaza Maastricht takes special requests – add in the next step! ATM card Crowne Plaza Maastricht accepts these cards and reserves the right to temporarily hold an amount prior to arrival. Crowne Plaza Maastricht accepts these cards and reserves the right to temporarily hold an amount prior to arrival. Very bad experience, during check out they said the system is down and we can’t provide invoice and they promised it will be sent to my email in the same day. Unfortunately, in the same day I received 3 payments authorized in my Visa ( one real and two hold) which the hold amount is double than what the cost of stay!!!! The bad thing the invoice provided after 3 days after too much communication and regarding the hold amount they said contact your bank which mean i have to wait 2 weeks at least to use 1300 Euro!!!!!!! 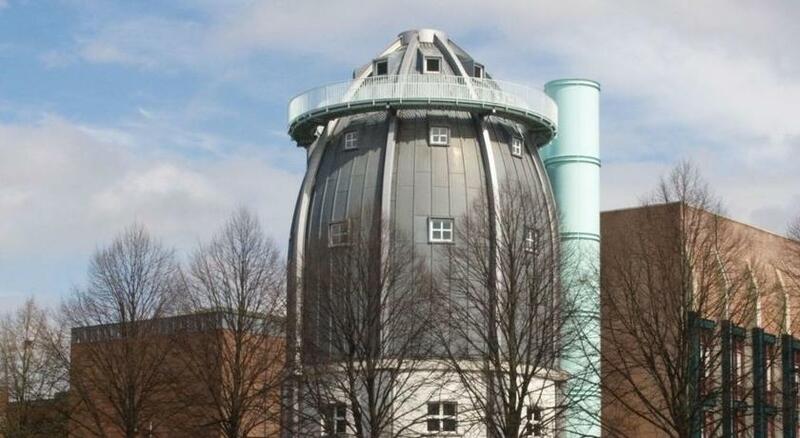 I don’t recommend this hotel due to unprofessional deal with their customers. The room can be cleaner and more hygience, a large area of stain can be clearly found on the back of the chair. Parking is not free (18.5 euros per day) the park area is shared with QPark. Beds were a bit soft for our personal taste but still comfy. Hotel on river Maas with beautiful view of the city. It's a beautiful city! Have to see old bridge, St Servaas church, Onze Lievevrouwe plein (square), Helpoort and Pesthouse etc. Lots to see! Also many nice bars and restaurants on Markt or Vrijthof.